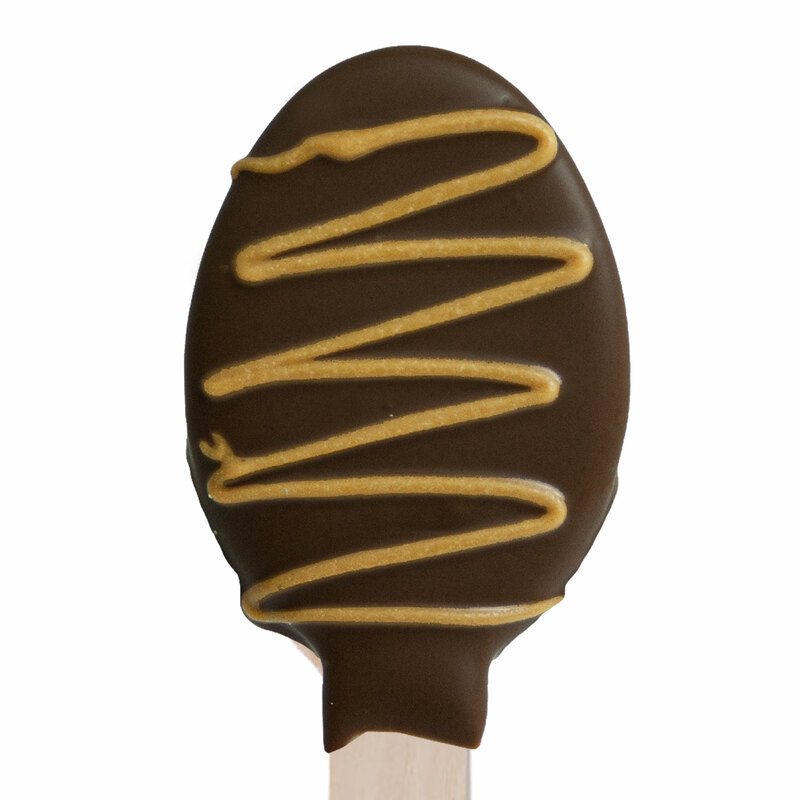 Our Salted Caramel & Chocolate Dipped Spoons come with 24 wooden spoons dipped in milk chocolate and topped with a salted caramel drizzle. 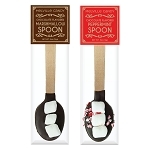 Perfect for adding a shot of chocolate flavor to any hot beverage; simply place in your drink, wait one minute and enjoy your chocolate beverage. 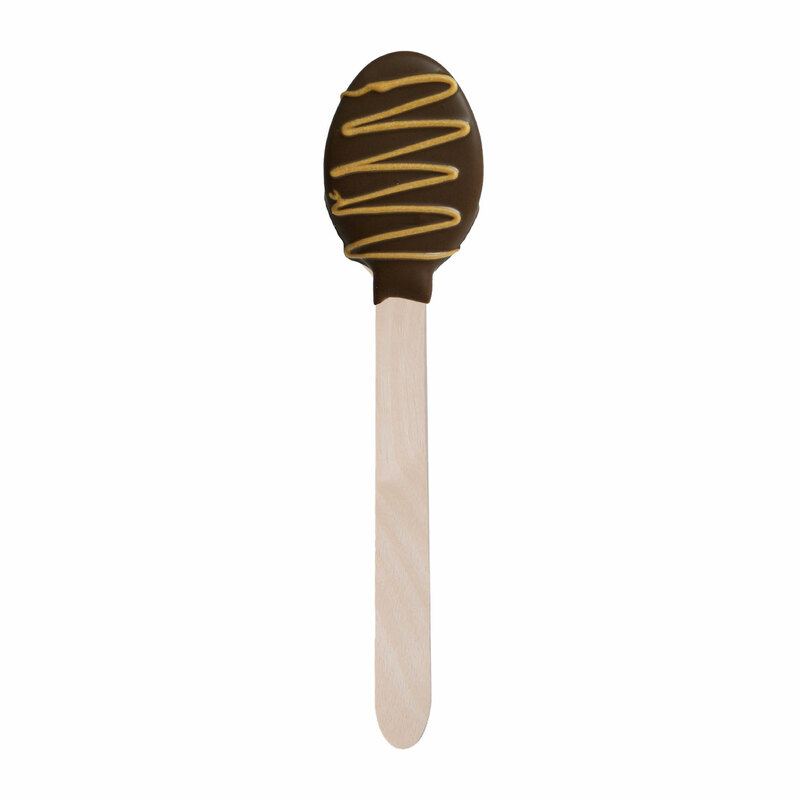 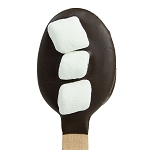 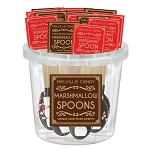 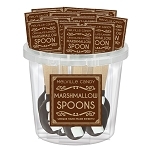 Each spoon is hand-dipped; slight variations will occur.